The red and white logo on a red and yellow building, that's what you know as Hotel Sogo. For those who don't have any idea about Hotel Sogo, well, will be sharing you few details about the history of Hotel Sogo. Hotel Sogo was founded in 1992 by two individuals who decided to come together to satisfy the public's growing clamor for a better and more convenient low-cost lodging. One was a hotel professional with over 20 years of experience in a leading motel chain, while the other was a commercial developer and an "AAA" licensed contractor. 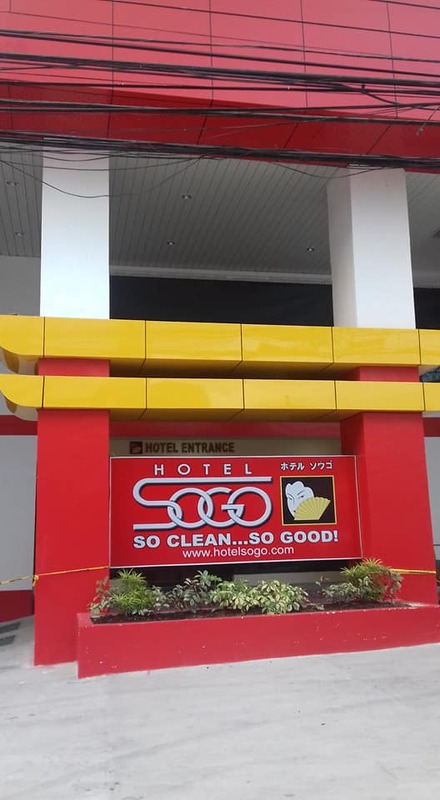 The following year, in February 1993, they opened the first hotel Sogo near Monumento LRT Station with the primary commitment of providing guests with top-notch lodging facilities and services which anchor on the following values: cleanliness, Innovation, Efficiency, Courtesy, Discipline, and Teamwork. 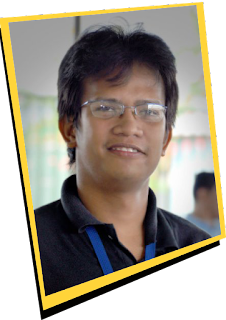 Indoctrinating the quality of service that Hotel Sogo provide to its personnel, the company created the motto "We simply Do It Better". this served as their battle cry to stress the importance of making our guests' stay truly worthwhile and definitely worth repeating at all times. 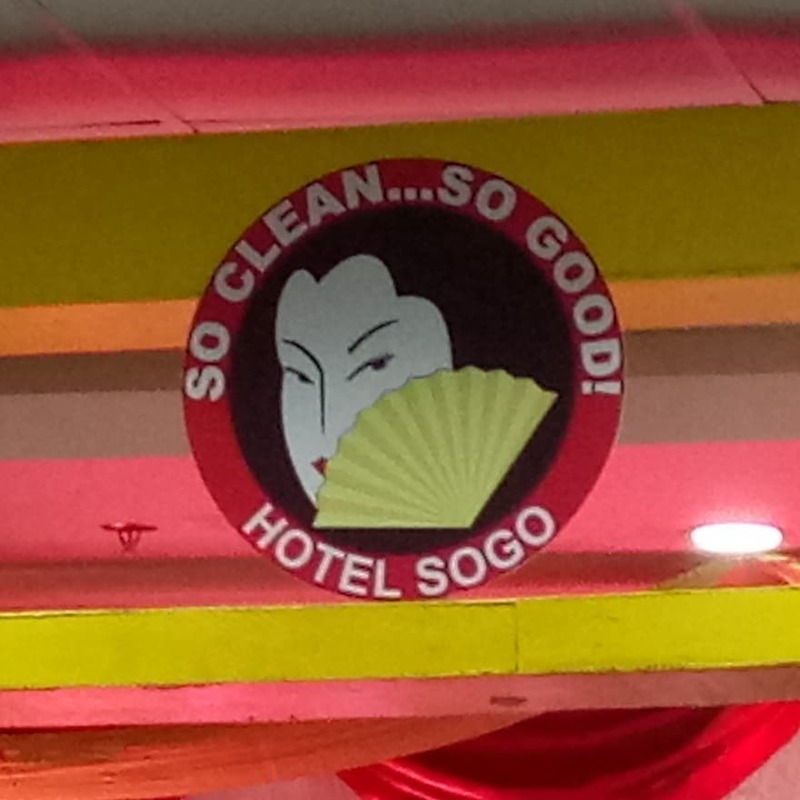 In 2008, Hotel Sogo developed the tagline "So Clean... So Good" indicating a much improved service for a good and satisfying hotel experience. Currently, Hotel Sogo is one of the largest hotel chain in the Philippines with 40 branches. 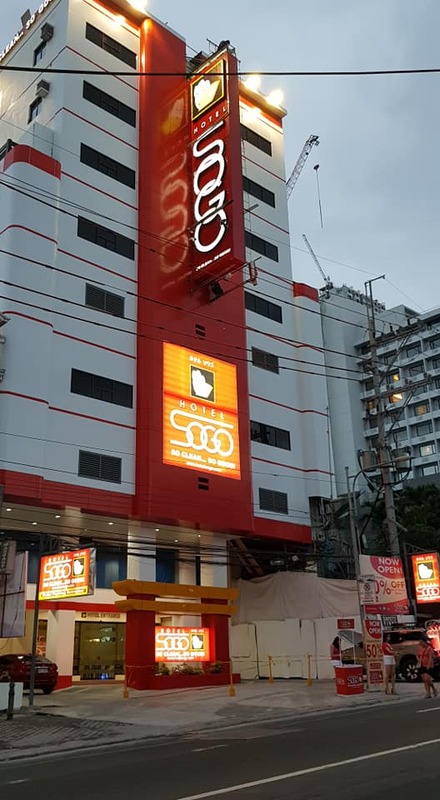 As they celebrate their 25 years in the industry, Hotel Sogo reinvents their new look from the red and yellow icon to a more minimalist approach highlighting red and white with yellow accents that gives a more significant attention to cleanliness and innovation. it façade changes also imbibes excitement and modernization. "hotel Sogo commits to deliver not just excellent service, but continuous innovation of facilities and amenities to ensure a fabulous stay for our guests. The company was one of the first establishments that introduced free Wi-Fi. We have skateboards for our waiters so they can deliver orders faster, hot and cold shower, ample parking, jacuzzi, 24 hrs. room service, safety deposit boxes and even a massage service. Moreover, to make sure that all the guests have a pleasurable and memorable experience, we maintain a 24-hour dedicated call center, which I, as the CEO, and a dedicated group of staff, including the COO, attends to personally, providing assistance to our guests to assure safety, security, cleanliness, and trouble-free stay." as stated by Mr. Gus Corpuz, Hotel Sogo CEO. To find out more about Hotel Sogo, events and promos kindly like/follow their Facebook (facebook.com/HotelSogoOfficialPage) and their Instagram (@hotelsogo).